The first and only author to win back-to-back Edgars for Best Novel. Every book a New York Times bestseller. After five years, John Hart is back. 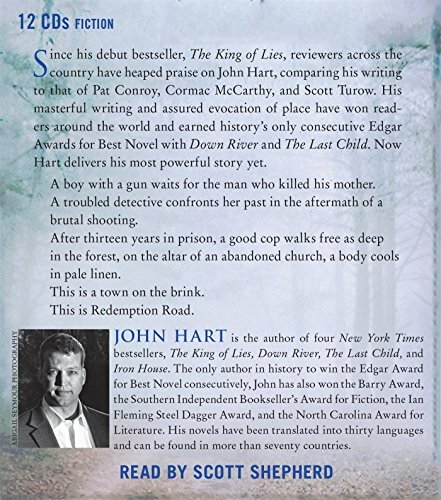 Since his debut bestseller, The King of Lies, reviewers across the country have heaped praise on John Hart, comparing his writing to that of Pat Conroy, Cormac McCarthy and Scott Turow. 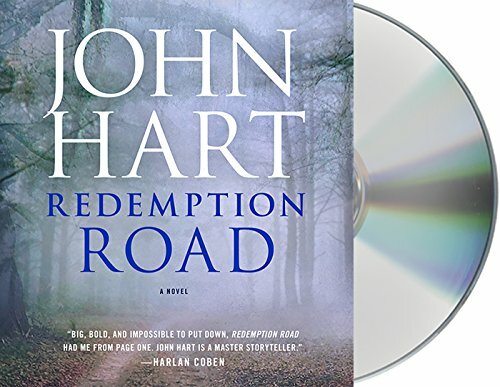 Each novel has taken Hart higher on the New York Times Bestseller list as his masterful writing and assured evocation of place have won readers around the world and earned history's only consecutive Edgar Awards for Best Novel with Down River and The Last Child. Now, Hart delivers his most powerful story yet.